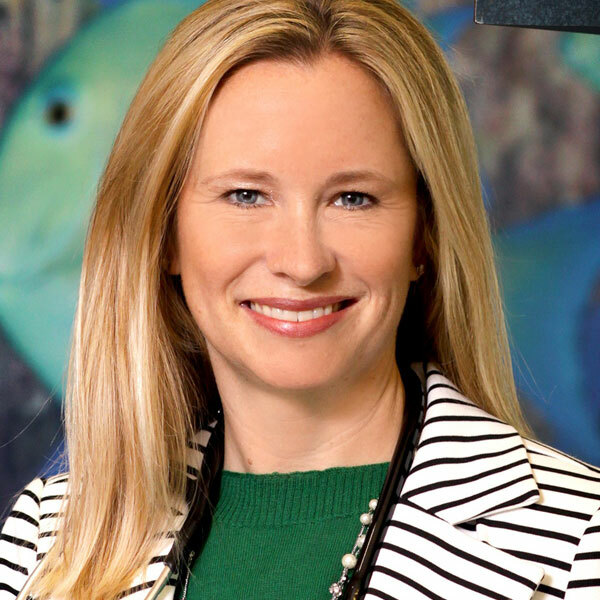 Jennifer D. Gray, MD is a pediatrician in private practice in a suburb of Houston at Pearland Pediatrics. She received her undergraduate degree from Baylor University, Medical Degree from the University of Texas Medical School at Houston and completed residency training at Emory University in Atlanta, Georgia. In 2014 she began serving on short term medical mission trips with Mission of Hope Haiti. Jennifer’s time in Haiti has inspired her to share with others about how God is working through Mission of Hope to change Haitian lives, and it has given her a desire to introduce others to medical missions by showing that there is a lasting value in serving short term. As an organization following Jesus Christ, Mission of Hope exists to bring life transformation to every man, woman, and child in Haiti. Founded in 1998, Mission of Hope Haiti established an onsite orphanage, medical facility, school, and church. Through expansion and partnerships, Mission of Hope serves its surrounding regions of influence through education, healthcare, agriculture, nutrition, and community development programs. The medical clinic on campus is fully Haitian run and includes an emergency room, vision clinic, dental clinic, and prosthetic lab. Mission of Hope utilizes visiting mission trip teams to serve through local churches and schools in eighteen villages with on-going mobile medical clinics and community health initiatives.